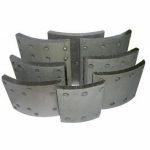 Duke Brakes stores and distribute a variety of industrial brake linings that were made to meet the requirements of the world's leading industrial brake manufacturers. 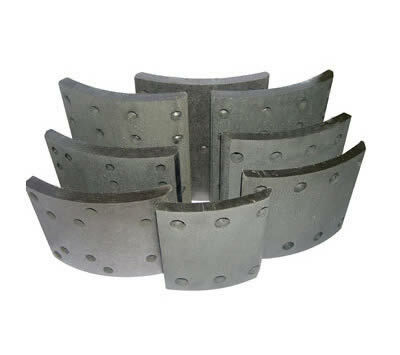 Our brake linings have been proven to be effective with brands such as Westinghouse, Wagner, GE, Cutler-Hammer, Clark, Mondel/Magnetek and Pintsch Bubenzer. If you need any assistance, our experienced technicians will provide you with the support you need for the installation, maintenance or repair of your brake coil and/or other replacement parts. Customer satisfaction is important to us so you can rest assured the delivered product will meet or exceed the original design specifications. You have any questions? Contact us for more details on our brake coils and expert services.